Gresik, a Kellogg Institute for International Studies fellow at the University of Notre Dame, will discuss “Energy Policy: Finding Sure Footing in a Volatile Energy Market.” He has advised the European Central Bank, the Norwegian Oil Tax Office and the Norwegian Ministry of Energy. Gresik studies the effect of private information on the performance of markets and regulations, and is co-editor for the Journal of Economic Behavior and Organization and associate editor for International Tax and Public Finance. 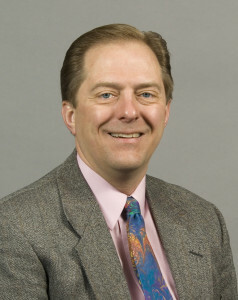 He was the chair of the Faculty Senate from 2008 to 2010. Gresik earned a Ph.D. in managerial economics and decision sciences from Northwestern University in 1987. 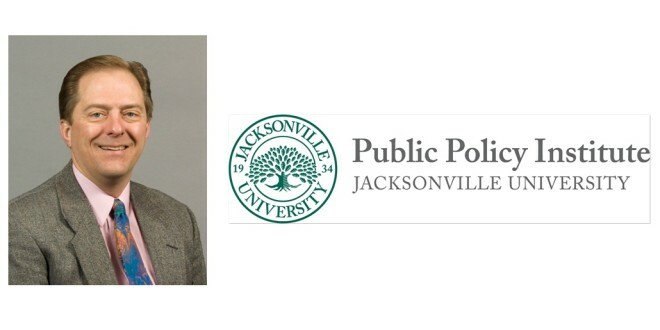 The event is free to the public and is sponsored by the JU Public Policy Institute and the Notre Dame Club of Greater Jacksonville. A reception begins at 6 p.m. in the lobby of the Davis College of Business, with the program following at 7 p.m.
More information on the event can be found by clicking here. RSVP at ppi@ju.edu.